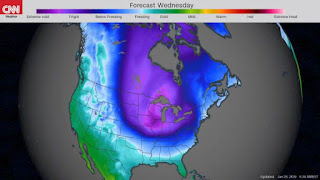 (CNN)Absurdly cold weather is about to grip much of the US, trapping millions of Americans in sub-zero temperatures and bringing "dangerous to impossible travel conditions." 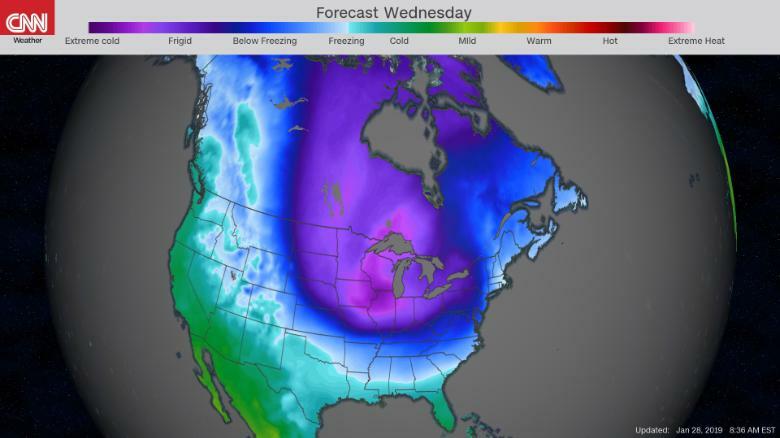 "Chicago will likely see its coldest readings in nearly 25 years, with lows approaching the all-time record of 27 below and a daytime high on Wednesday of around 15 below," Hennen said. 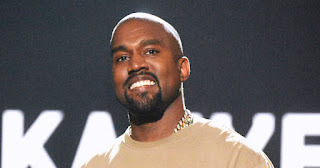 "It could remain below zero in Chicago from around noon on Tuesday until around midday on Friday." But the deep freeze is only half of the story. The Dakotas are grappling with blizzard conditions, the National Weather Service said. And heavier snow is expected in the Upper Midwest and Great lakes, meaning "dangerous to impossible travel conditions." CNN's Monica Garrett and Tina Burnside contributed to this report.